Why is everybody moving to Austin,TX?, #BuildTheDome, We need to treat teachers like salespeople, Combat sport training for cops, and more. [2:00] Who is Alex Strenger? [4:30] Why is everybody moving to Austin, TX? In this episode, Alex shares with us his creative plan to help Austin’s housing problem, as well as his creative plans for teachers and cops. We also learn why people are flocking to Austin, why the sharing economy is creating new problems, and more. 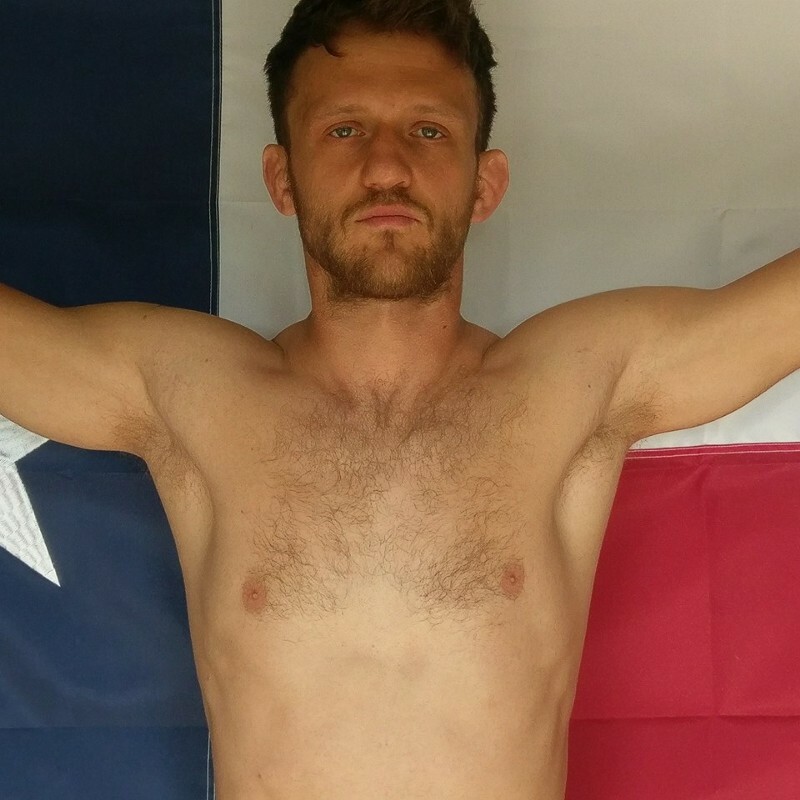 Alex Strenger is a pedicab driver, who is running for mayor of Austin, TX! He currently makes a living driving bicycles with people in the back of the bike. Formerly, he used to be a MMA fighter and substitute teacher. Go to Alex’s YouTube channel to check out his creative ideas for the city of Ausyin. Why is everybody moving to Austin, TX? 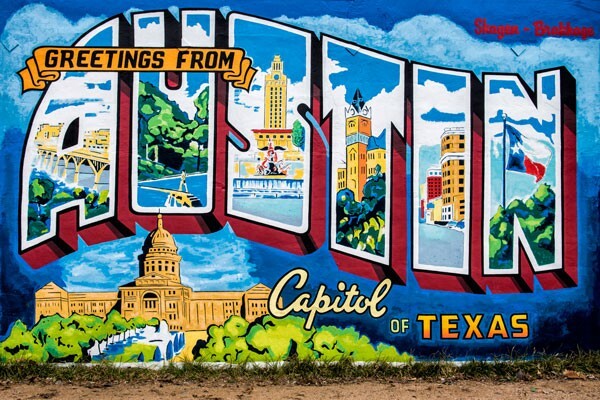 There are 150–200 people that move to Austin,TX every single day! What is drawing so many people to Austin? Better lifestyle. There are a lot of jobs in Austin right now as a result of a lot of tech companies, who opened big offices in the city. There are also great tax breaks, there is no state income tax on individuals, and there are tax incentives for businesses. Alex’s solution for slowing down the growth of the city’s population and to Keep Austin Weird, is to built a dome. His plan is to build the most sustainable dome possible, which will be solar powered, and made from locally grown materials. His vision is for a green house like atmosphere for the city, where weather is 72 degrees constantly. Before the dome will be built and enclosed, he plans to force all California refugees out of the city. By now, we used to the big giant sharing economy companies, such as Uber, Lyft, and AirBnb. 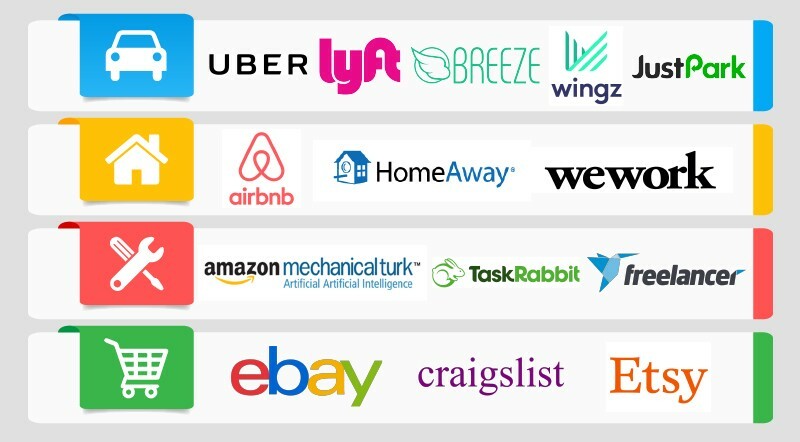 Most people love these companies’ services, and probably can’t imagine the future without them. But unfortunately, the sharing economy also brings in new problems. Uber and Lyft bring more traffic to cities, and to Austin specifically. Because there is no solid regulation, drivers can’t make enough money, there are simply not enough rides for them. AirBnb created a situation, where some people bought a property, which they don’t actually live in. Popular AirBnB’s bring constant strangers to a building or community and it can be annoying to neighbors. People get loose on vacations, and short-term rental guests are not always respectful or care about how they act or treat someone’s property. Austin has zoning laws that allow residential houses to rezone their property into a business. CodeNEXT is the first major rewrite of Austin’s land development code in 30 years that is supposed to help shape and manage the city’s growth. Unfortunately, creating businesses in suburban neighborhoods can ruin residential life for people, and it didn’t work in Denver, CO.
Alex used to be a substitute teacher, and he realized that the current education system doesn’t work. Teacher get a standard wage that barely allows them to survive, and doesn’t go up with inflation. The problem is that teachers are not incentivized to do their best. Regardless of results, public school teachers make the same money. Alex recommends treating teachers more like salespeople by giving them performance based incentives. He recommends teachers get paid according to their students’ progress. 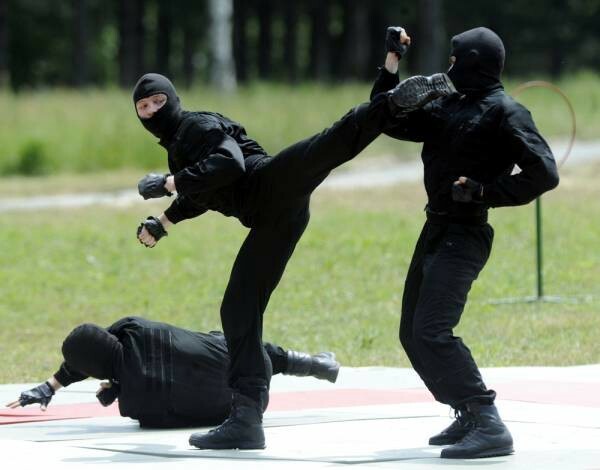 Alex wants all new police members under the age of 35 to go through mandatory 3 days per week of combat sports training. His logic for the requirement comes from the benefits of combat sports. Going through boxing, jiu-jitsu, or other martial arts, helps create nice, yet badass people. It helps people keep cool under pressure, and helps them subdue people without the use of a gun.